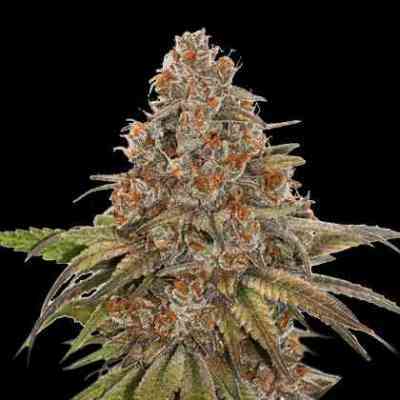 No surprise that possessing the best qualities of such popular ancestors, Brains Escape is said to be one of the strongest strains in the modern marijuana world. 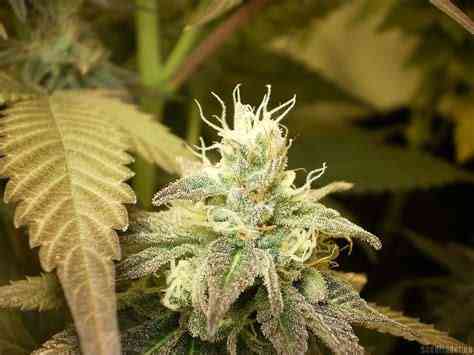 Her cannabis seeds are very resistant to pests, mushroom and diseases. They produce short bushy plants with wide fat leaves typical for indicas. The plants perform well either in green groups or individually. Outdoor varieties can reach up to 2 m high whilst indoor ones make perfect domestic plants of approximately 150 cm tall. They can grow practically anywhere. It takes less time for this indica marijuana to grow and mature; she doesn’t require as much light as her sativa counter partner. 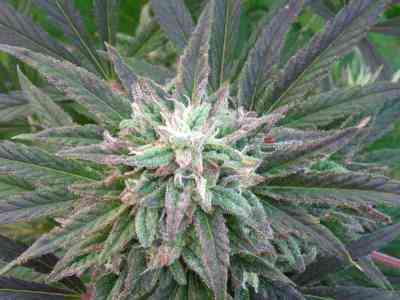 Medicine produced from this cannabis has lower THC and higher CBD counts which produces a heavy, more relaxed effect. The flowering stage lasts about 11 weeks outside and just 6 to 9 weeks indoor. Her Brazil ancestors give her some characteristics of a traditional cannabis landrace. After a short flowering period, enriched with a fresh citrus and hash smell, first buds come up, making her smell more intense. 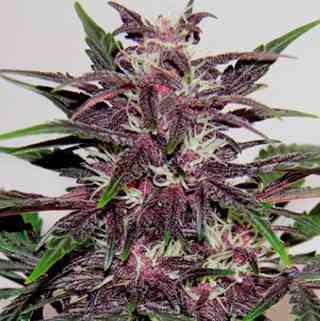 Brains Escape is one of the greatest yielders, her outdoor varieties produce about 800 gr per plant. The indoor variety makes it as high as 180 gr per plant which is excellent for 150 cm beauty. The buds of this cannabinoids marijuana are big and sturdy, aromatic and sugary; they are said to make THC amount as high as 18-20%.